The Broadway.com Show: Cheno’s B’way Bro! Miss Ross Reigns Supreme! Annie vs. Matilda?! 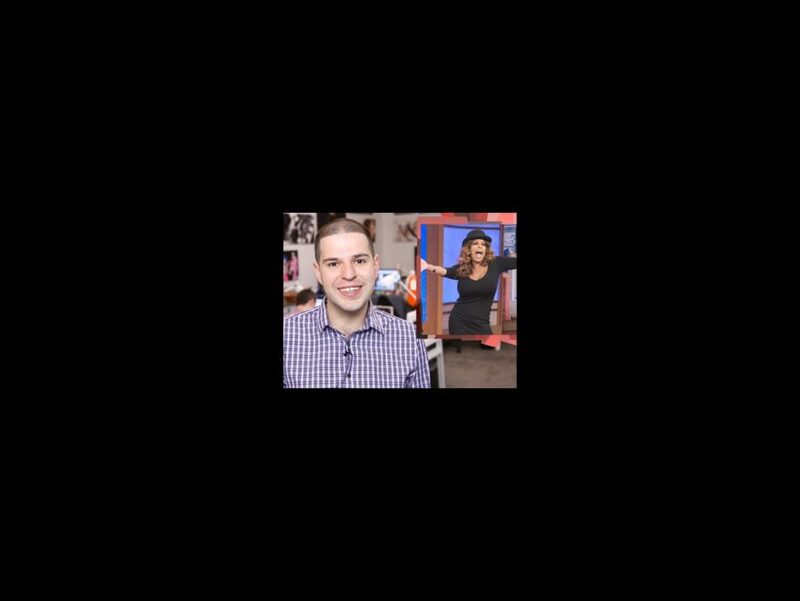 In the week's exciting episode, Broadway.com staffers reveal which Aaron Tveit song came out on top, what Jason Robert Brown thinks of Justin Bieber and why Wendy Williams is practicing her jazz hands!